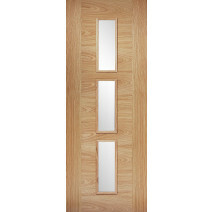 Always a firm favourite, with its natural, aesthetic appeal and warm, neutral tones, oak doors suit both traditional and modern designs. 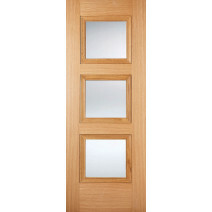 Durable and stylish, it always looks good. 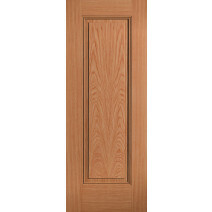 Whether you choose a modern flush finish or a more traditional look, our range makes finding the perfect door even easier. 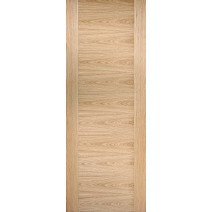 All our oak doors are 35mm thick, except for metric which are 40mm and are available unfinished and pre-finished. 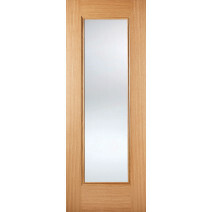 Fire doors are 44mm thick. 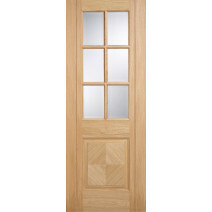 Browse our range here and see for yourself. 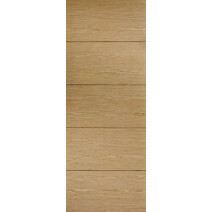 Continuously a bestseller, oak is a timeless material creating warmth and comfort in any interior setting. 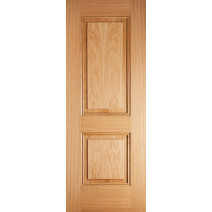 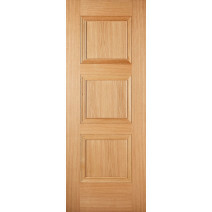 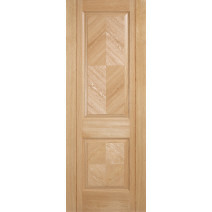 Internal oak doors can either enhance a room or create stylish focal points. 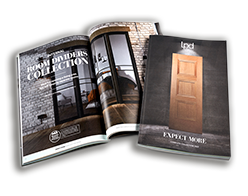 From best sellers such as Mexicano and Vancouver to new designs such as the Eindhoven and Amsterdam, there really is something for everyone.